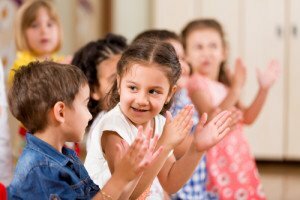 16Choosing a preschool is an exciting time as you watch your child develop. However, preschool is not inexpensive and many families find themselves struggling to cover the cost associated with this big first step of preparing your child for the future. Fortunately, there are some resources here on Maui to help. Head Start is a federal program that provides Early Childhood development services to families that meet the federal poverty guidelines and selection criteria. Children who will be 3 or 4 yrs. old by July 31, 2019 are eligible for enrollment. Beginning Monday, February 1, 2019, the Head Start Program will be accepting applications for the 2019/20 school year. Parents / Legal guardians will be required to bring (1) child’s birth certificate; (2) household income (2 forms: 4-6 current paystubs or TANF financial printout, and 2018 W-2 forms and income tax returns). Applications to be completed in the Head Start office between 7:30am – 3:30pm, Monday – Friday, except on all Federal and State Holidays, at the MEO Family Center located at 99 Mahalani Street in Wailuku. For more information, please contact the MEO Early Childhood Services department at 249-2988. MEO Kahi Kamali`i Infant and Toddler Center is accepting applications for children aged 6 months – 4 years old. Tuition assistance may be available for qualifying families. The following documents are required to apply: (1) Child’s Birth Certificate; and (2) Income verification for the previous year (W-2’s, pay stubs, tax documents). 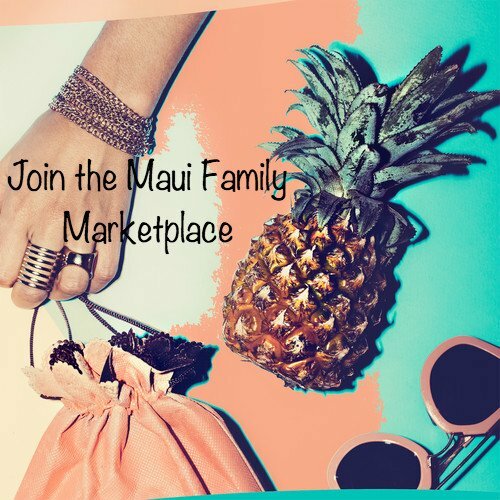 Applications may be completed at the MEO Family Center located at 99 Mahalani Street in Wailuku between the hours of 7:30 am – 3:30 pm (Monday – Friday, except on all Federal and State holidays). The Center is located at 97 Mahalani Street in Wailuku and is open 7:00am – 5:00pm (Monday – Friday). For more information, please contact the MEO Early Childhood Services department at 249-2988. The CCCH program is a federal subsidy program helping families pay for child care services in the State of Hawaii. Eligible families receive: (1) Subsidies to help with child care expenses, and (2) Information on quality child care settings. How Can My Family Qualify for the CCCH Program? To qualify, your family must meet the following requirements: (1) Children must be under age 13; or ages 13 through 17, unable to care for self, and do not qualify for Department of Education (DOE) special education; or under child protective services; (2) Parents or legal guardians of the children must be currently employed, attending an educational program or participating in a job training program, and have hours of activity that overlap with their need for care; (3) Your family’s gross monthly income (before taxes and deductions) does not exceed 85% of the State Median Income. The CCCH program is available to a wide range of families. Please call the CCCH office for income limits of larger family sizes. Who Chooses My Child Care Provider? Each family has different child care needs and preferences. You choose the child care provider for your child. Parents will receive information from the CCCH Staff about choosing quality child care and selecting allowable child care arrangements. CCCH can help pay for a variety of legal child care services including preschools, child care providers in their homes, child care by relatives or friends and after school care for school aged children. For the safety of the child, a child abuse/neglect and criminal history check will be conducted on the provider you choose. How Much of My Child Care Expenses Will CCCH Pay? The CCCH program has sliding fee scales, based on the Sate of Hawaii child care guidelines. Depending on family size, income, need for child care (individual family situation), and the type of care program, families may be required to pay some of the monthly child care costs. Your eligible benefit amount will be discussed with your eligibility worker/case manager and is subject to change. POD understands the importance of child care. Preschool prepares children for kindergarten by teaching social skills and recognition of shapes and some letters. 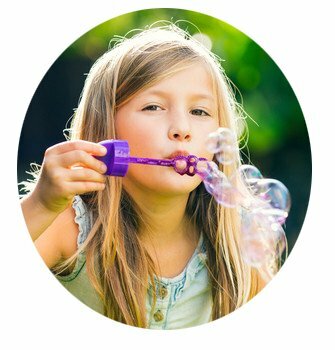 It allows children to explore and discover their world in an environment where they learn through hands-on play experiences. POD promotes school readiness by providing child care subsidies to eligible families for the year prior to kindergarten. The Department of Human Services (DHS) contracts with PATCH to run the program. The DHS administers the program in collaboration with the Executive Office on Early Learning. Eligible families select the DHS-licensed group child care facility (i.e. preschool) of their choice. Household size and monthly gross income also are used to determine priority. POD does not require parents/guardians to be employed, in school, or job training to qualify for assistance. Income eligibility for tuition subsidies is based on a monthly gross family income not exceeding the amounts below. The subsidy amount is based on a sliding fee scale using the family monthly gross income and the maximum POD rate allowed for the selected preschool. For applications and information, call 1-800-746-5620 or visit www.PatchHawaii.org. The Preschool Open Doors (POD) program is now accepting applications from families in need of preschool tuition assistance. Applications for the 2019-2020 POD year will be accepted between January 2 and March 29, 2019. Applications must be received in our Oahu office location by March 29, 2019, to be considered for the 2019-2020 POD year. The POD program is operated by People Attentive To Children (PATCH) on behalf of the State of Hawaii Department of Human Services (DHS). With the assistance of $11.6 million in subsidies in the 2019 to 2020 POD year, POD helps qualifying low- and moderate-income families pay for preschool to help keiki build a solid foundation and gain essential skills to be successful in school and life. Priority is given to eligible children with special needs or at-risk factors. Household size and monthly gross income also are used to determine priority enrollments. A) Age of Child: Priority will be for children born between August 1, 2014 – July 31, 2015 who are underserved or at-risk children. Families whose children were born between August 1, 2014 – July 31, 2015 are eligible to apply for POD services. B) Gross family Income within allowable income limits: Families are income-ranked on a sliding scale to ensure funds are distributed to those most in need. If eligible, you may still have to pay some monthly preschool costs. For the 2019-2020 POD year, the Department has over $11 million for POD subsidies. Applications must be received at the PATCH HONOLULU POD office during an open application period to be considered for POD services. Your child’s assistance may begin July 2019 or later, depending on your preschool’s start date, and continue through June 2020. Your child may attend any DHS licensed preschool, group child care center, or group child care home you select. Applications will be accepted through Friday, March 29, 2019, at the PATCH HONOLULU POD office for the POD year beginning in July 2019. Need help finding a preschool? Call 808-839-1988 or go to patchhawaii.org for preschools in your area. Many preschools have wait lists. Call in advance to learn about the preschool’s application process. Talk to the preschool to see if they accept children who are in the Preschool Open Doors program. PATCH is a Hawaii nonprofit whose mission is to support and improve the quality and availability of care for the young people of Hawaii. Arbor Child Care Connection offers sliding scale financial assistance at Family Child Care providers and Schools. Children must be under 13 or 13-17 with special needs. Parents/guardians must be employed or in school/job training. Income requirements apply. The enrollment period is ongoing. For more information call 249-2360 or 249-2516. The PKS Program offers sliding scale financial assistance at “qualified” preschools: (1) Hawaiian ancestry, (2) Be a state of Hawaii resident, (3) Enrolled in a PKS eligible preschool, (4) 3 & 4-year-old keiki, (5) Demonstrate financial need. For more information call 573-7077 or visit www.ksbe.edu/finaid/. (OHA) offers financial assistance to supplement the cost of tuition at accredited preschools. Child must (1) be native Hawaiian and a U.S. citizen, (2) be enrolled full-time in an accredited preschool, (3) reside with the Ohana for whom assistance is being requested and the Ohana must reside in rural Oahu or the Neighbor islands, (4) Ohana must not receive any other assistance to pay for Preschool tuition. For more information, call 854-3128. 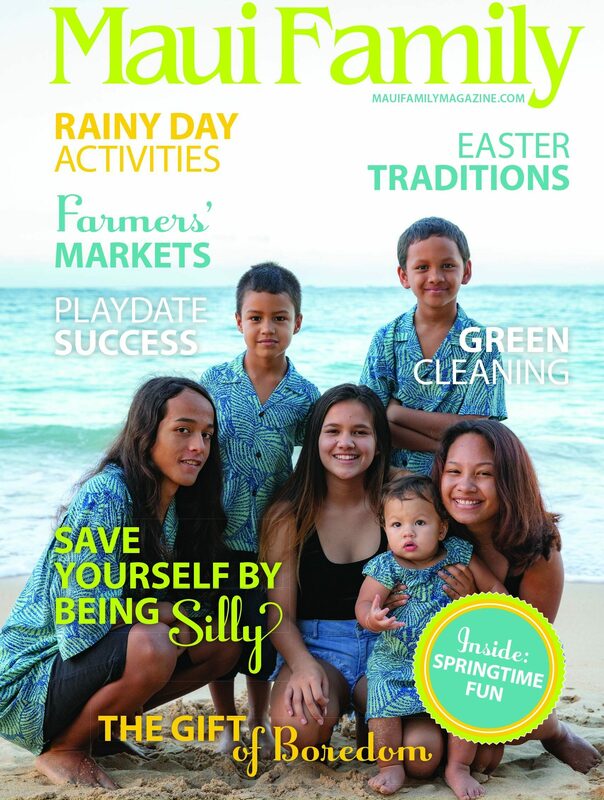 Maui Family Support Services, Inc. has a new program (since October of 2016) that provides assistance for Native Hawaiian families to pay for childcare (infant/toddler, preschool, and afterschool care) on Maui and Molokai. The program, Quality Care for Hawaiian Keiki (QCHK) is funded by the Office of Child Care. MFSS QCHK PROGRAM BROCHURE 4.21.17 ; 808-793-2816; www.mfss.org. Imua provides services to children ages 3-6 years old who do not meet age appropriate developmental milestones and fall outside the scope of Department of Education, Special Education Services. The program is offered on a sliding scale based on financial need to eligible families. For more information call 244-7467 or visit www.imuafamilyservices.org.